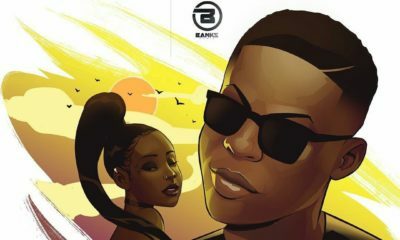 Young John has already become a household name as he’s been known for his numerous hit production and standard acoustics delivery which is always sure to sweep you off your feet at the first listen. 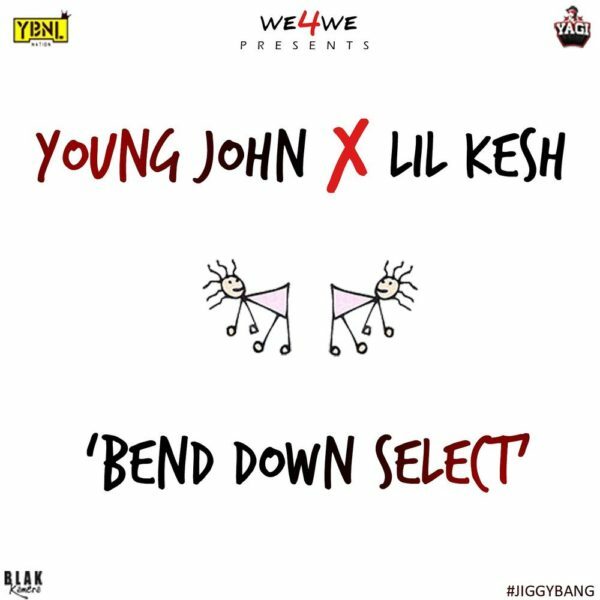 Young John collaborates with the ex-YBNL artiste Lil Kesh to deliver a new chart breaking single titled “Bend Down Select”. 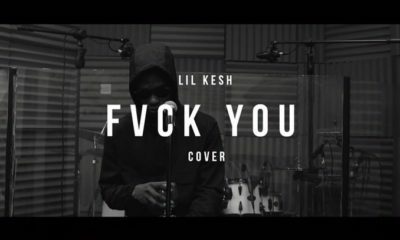 Produced by Young John, Mixed and mastered by Zeeno Foster.